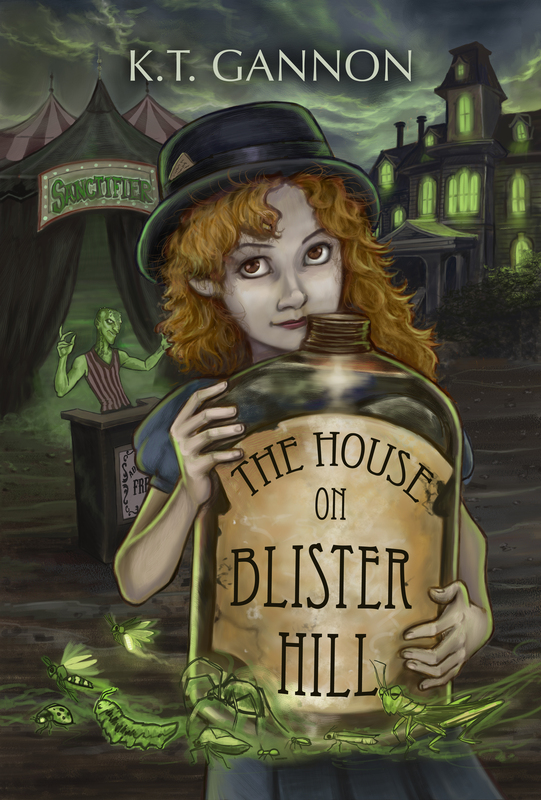 The House on Blister Hill, coming in October 2015. Click here to request an advanced reader copy! In the summer of 1949, twelve-year old Neddy Puddy’s only concern is settling a score with Delores Shrumm, her former best friend. But one summer night, a strange snow falls over Heaven’s Peak, North Carolina, leaving blisters on anyone it touches. Grandpa Joe dons his bowler hat the next morning and sets out with Old Jim Flint to solve the mystery, only to end up dead. To make matters worse, all the adults in Heaven’s Peak have come down with the floating flu, and an evil carnival has risen on Blister Hill. When the carnival owner threatens to eliminate each and every bugsnot kid west of the Dismal Swamp, Neddy knows that everyone she loves might disappear with the last fold of the carnival’s tents. With a posse of misfit kids and Old Jim Flint by her side, Neddy will have to face her worst fears in the middle of her worst heartache. But will she live to tell the tale? KT Gannon was born in Queens, New York. She studied writing at Columbia University and then received her MSW from New York University. KT worked with victims of violent crime in New York City for years before returning to writing. Now she lives in Arlington, VA with her stuntman-turned-lawyer husband and her three amazing daughters: Ava, Cate and Syd. When KT isn’t writing she can be found in the bleachers at Ava’s softball game, answering (inadequately) Cate’s questions regarding human existence, and reveling in Syd’s quiet triumphs. Ray doing what he does best, telling stories. 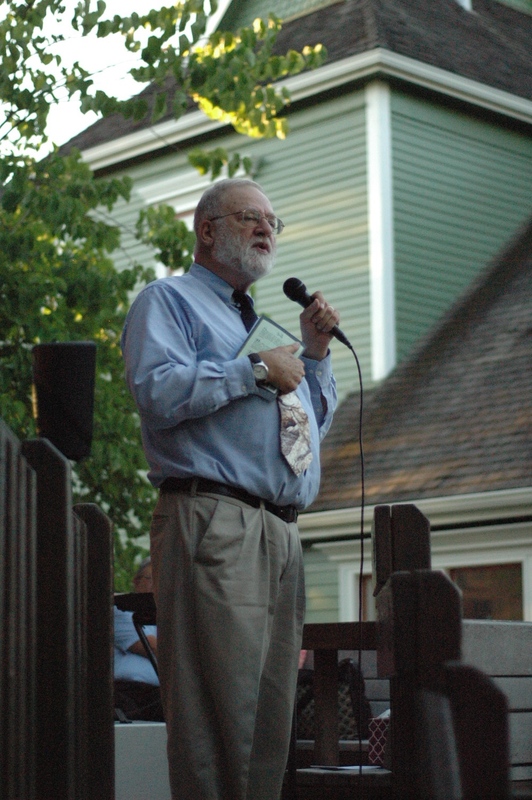 Our author, Ray Ballantyne, recently launched his book The Last Child of Hamelin to a fabulous crowd at A.C. Gilbert’s Discovery Village. 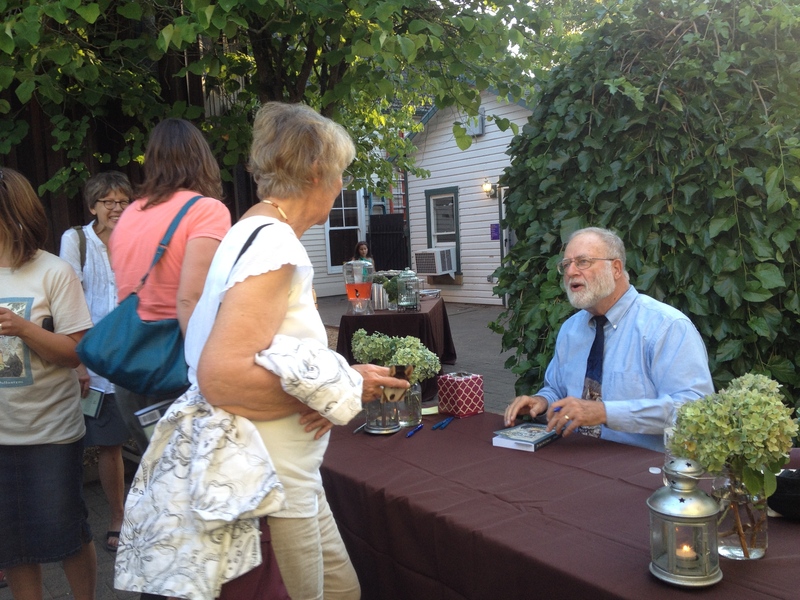 Not only did he read a chapter from his newly published book, but he also told a story that inspired him to write it. 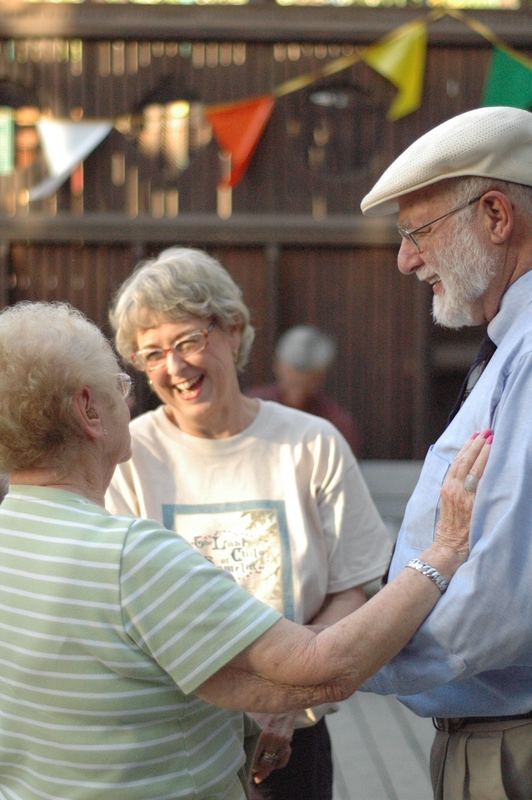 You can hear him tell this story and read about Ray’s journey to publication online. Ray signs a book for a local fan. The woman in the green shirt was a school secretary at Campus Elementary in Monmouth, a school my Ray taught at 40 years ago. The reason she remembered him was that he was so kind and appreciative of the office staff. She recognized his picture in The Statesman article last week and wanted to be there! 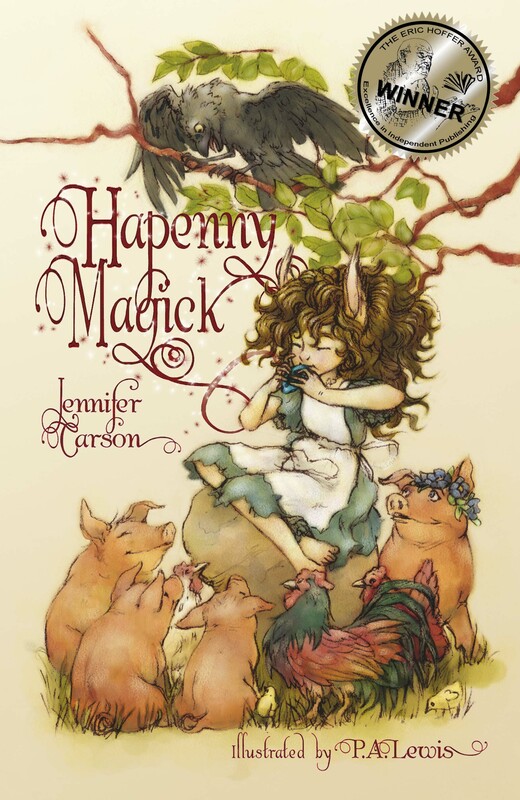 Happy Book Birthday to The Last Child of Hamelin! The Last Child of Hamelin! Sixty years have passed, and the people of Hamelin have yet to heal from the loss of their children to the Pied Piper. Pieter has grown up in a town without joy, without hope, without music. Yet his heart is full of songs and tunes he cannot express. He often escapes to the side of Koppelberg Mountain, the very spot where the children disappeared, and there he can hear what he thinks no one else can-the notes of the Piper’s song still floating on the air. But there is another who hears: Old Simon, who as a boy, was left behind. Pieter’s musical gift creates a connection with the piper of legend, but will Pieter be able to control the magic of his music or will it control him? 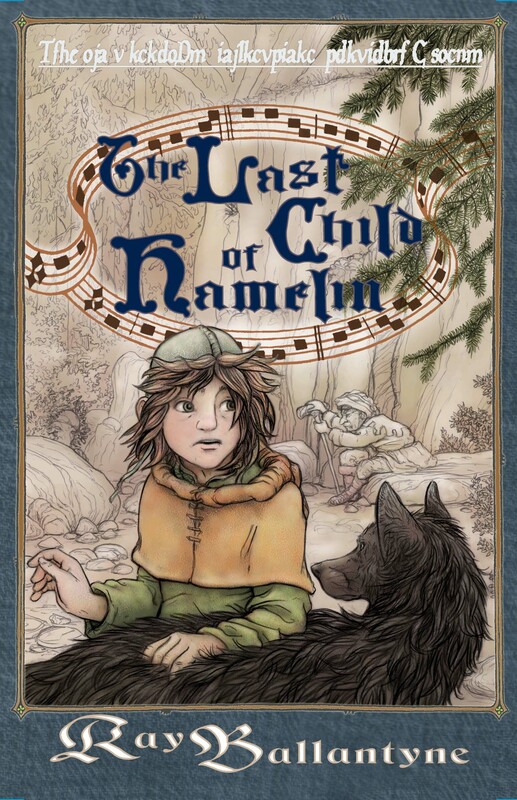 Interested in purchasing The Last Child of Hamelin?Order the book on Amazon, Barnes and Noble or BAM! What inspired you to write The Zodiac Collector? The Renaissance Faire. Yep. I visited New York’s Ren Faire in Tuxedo, NY a few years ago and fell in love with the liveliness, the costumes, the jousting, the wares, the music, and the magic of it. 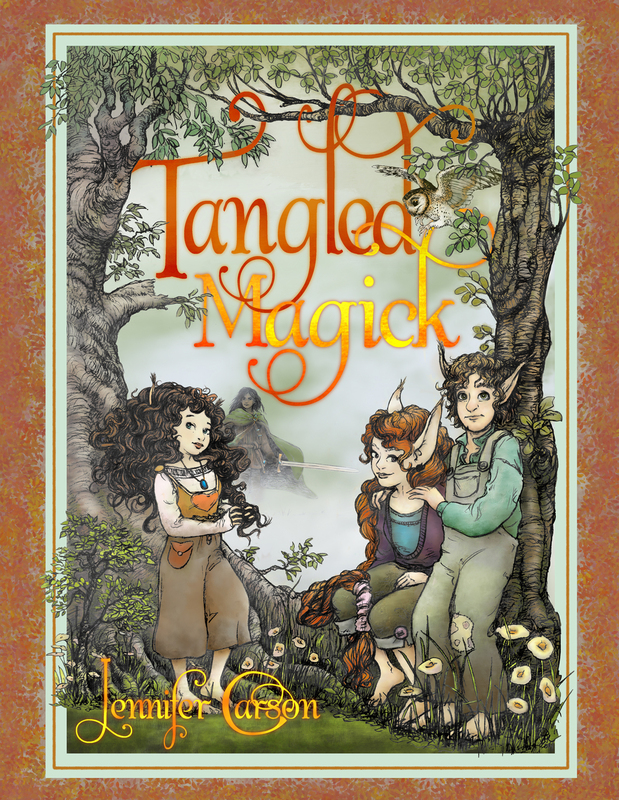 It got my imagination going and by the time I was driving home, I’d “met” my main characters, twins Anne and Mary, the witch who wanted to collect all the Zodiac’s power, and I’d decided a fair bit of the book needed to take place at the faire. In ZC, we meet a sorceress that collects zodiac signs. Are you a collector yourself (not necessarily of zodiac-themed items)? What’s your writing process like? Do you plot everything ahead of time, or just let the words flow? At heart, I’m definitely a panster. Usually, a character will weasel their way up from my subconscious (or unconscious as us psych types like to officially call it) to my conscious imagination. My characters tend to be close talkers, meaning, when they pop in to say hello, they’re face on and nose to nose with me. Kind of hard to ignore them that way. My M.O. is to let them talk. They tell me about their life, what they love, what they hate, and what troubles they’re having. And I jot everything down, like a good therapist would, so I don’t miss anything. I’m not sure if I count that as outlining, but it is pseudo-outlining at the very least. Once I start writing their story down, however, I encounter unexpected twists and turns that drive me right off any kind of “outline” I think I’ve drafted. What sort of reader would enjoy ZC? THE ZODIAC COLLECTOR falls in the young adult category (12-18), however, it’s also sweet and light with slight touches of romance, so it can appeal to middle grade (8-12) audiences as well. 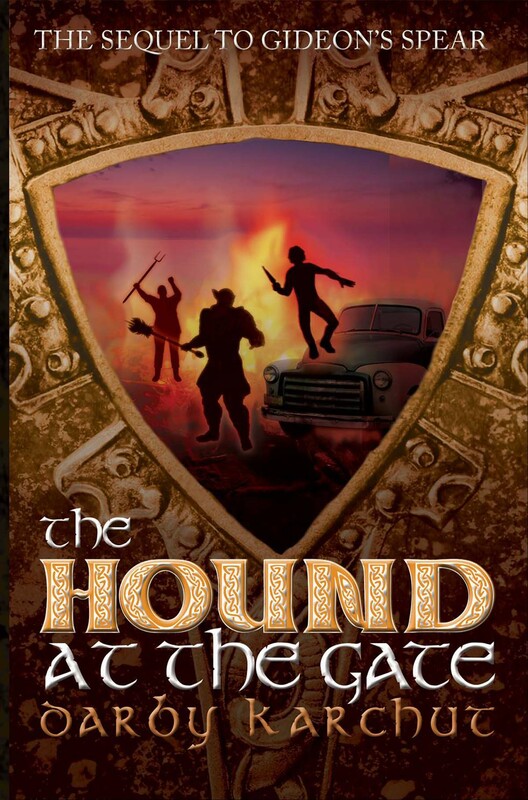 Plus, I’ve thrown in a fair bit of the Renaissance Faire with a ton of magic, so it should appeal to grown ups who love paranormal and fantasy too! I’ve just finished writing a young adult psychological thriller titled BEAT. It’s a about a sixteen-year-old boy waiting for a heart transplant. He’s not sure if he wants to live or die—living means another person has to die for him to get a heart and dying means the end of suffering—and he’s not sure if his psychiatrist wants him to live or die either. My plan is to polish up my query letter and send it to agents this summer. Wish me luck! Want to learn more? Read more about Laura here. Read more about The Zodiac Collector, here. Introducing a new clean tween read, The Zodiac Collector! Once in a while our parent publisher, Spencer Hill Press, puts out a book for teens that is also a great read for the upper middle grade reader group. 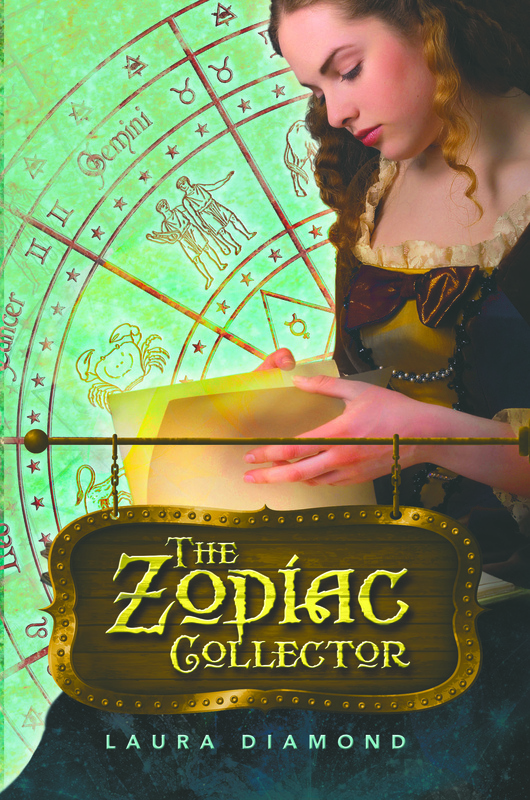 The Zodiac Collector is our first book choice to share with you as a clean tween read. Available as paperback and e-book soon! For almost-16 year-old Anne Devans, the annual Renaissance Faire means three things—her dad spending weeks in the smithy, her bipolar mom doing some manic costume making, and another ruined birthday for her and her twin sister, Mary. This year, Anne wants things to be different, and she’s going to do things her way. On the eve of the Faire, Anne (along with a reluctant Mary) conjures up a spell that will make their 16th birthday party a whirlwind event.Little do they know that it’s a literal request. After the mini tornado in their room subsides, the girls realize they’ve invoked the power of the Gemini Twins, Castor and Pollux. That’s the good news. The bad news is they also caught the attention of a sorceress named Zeena who has been collecting children born under each Zodiac Sign to enhance her power. Once she captures Anne and Mary, Gemini twins, the entire Zodiac—and the world—will be hers. Anne leads the fight against Zeena, but her one-sided decisions could throw them into a world so far from home, even the Renaissance Faire would seem like a brilliant vacation. Between managing their new Zodiac powers, dodging their manic mother and trying to stop Zeena, they’ll get a 16th birthday they’ll never forget. Interested in reading more? You can pre-order The Zodiac Collector now on Amazon, Barnes and Noble or BAM! Find out more about the author on her author page. Find The Zodiac Collector on Goodreads. Almost Magic, coming in May 2015. Click here for an advanced reader copy! 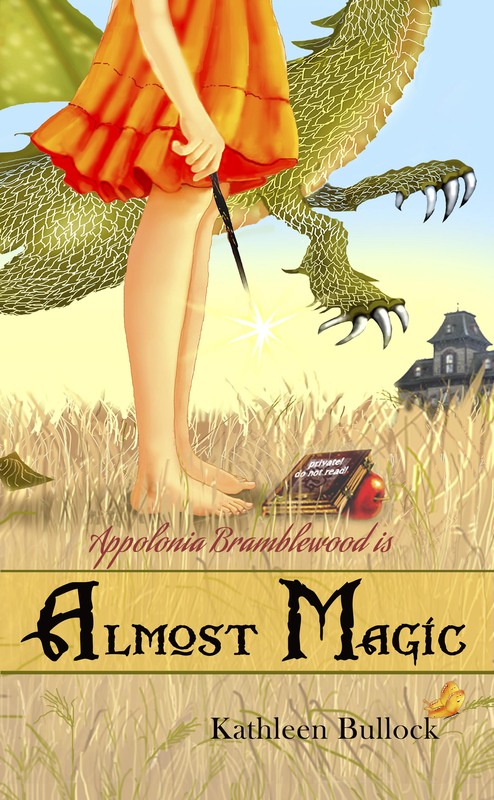 Ever since she turned twelve, Apple Bramblewood’s life has been plagued by visits from weird creatures from the magical realms. It seems she is a rare Attractor, a Wizard whose sole talent is solving the clamorous demands of very odd beings, usually in the most unorthodox, haphazard, and klutzy ways. Apple doesn’t want to be an Attractor; her most passionate goal is to attend an ordinary school, with ordinary kids, as her perfect older sister, Cornelia, does. Her parents have no doubts about Cornelia’s magical prowess, but Apple seems destined to be home-schooled forever.